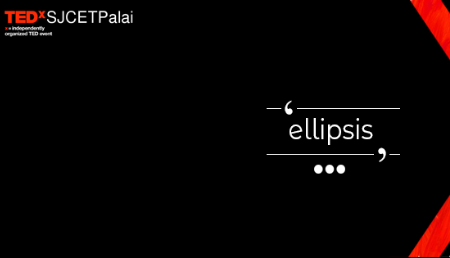 ï¿¼ OUR THEME Ellipsis is used to define an unfinished thought about an object or a person, or a certain idea about either of them. It pushes us to concentrate deeply on our unfinished thoughts and take required actions to obtain a fruitful outcome. It signifies the hope to a renewed conviction that things may take an optimistic turn. Be Present - Finish what you started!